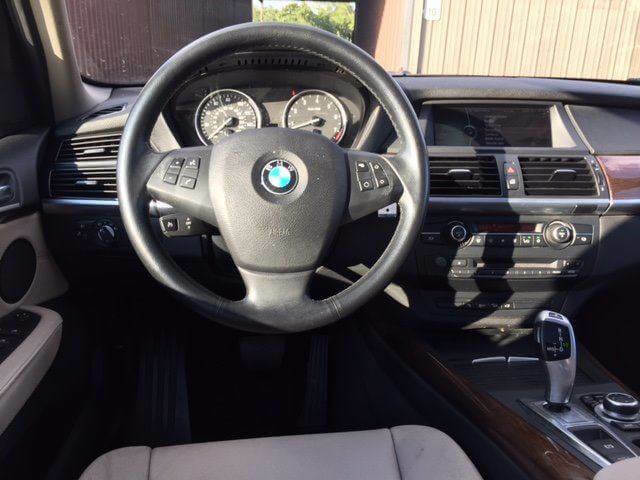 Check out this 2011 BMW XDrive 35I, stock number 0662! 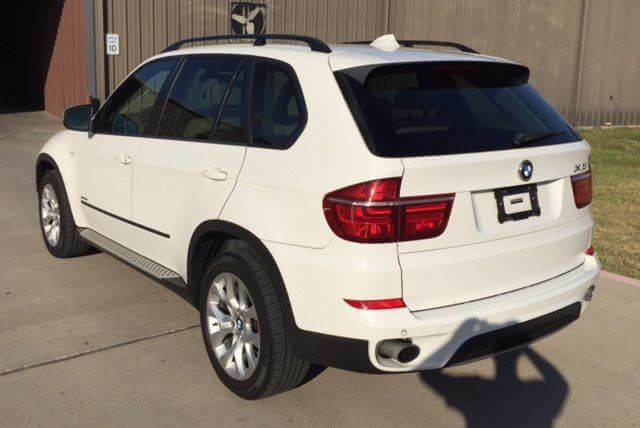 We have a 2011 BMW X5 XDrive 35I Premium for sale at $13,990. 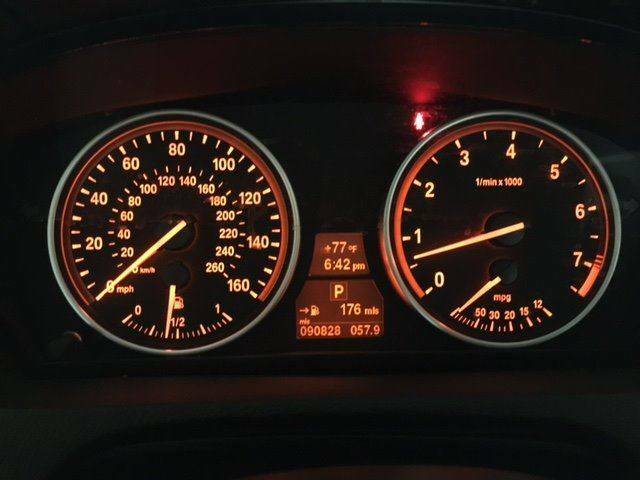 The vehicle has 89,769 miles on it. 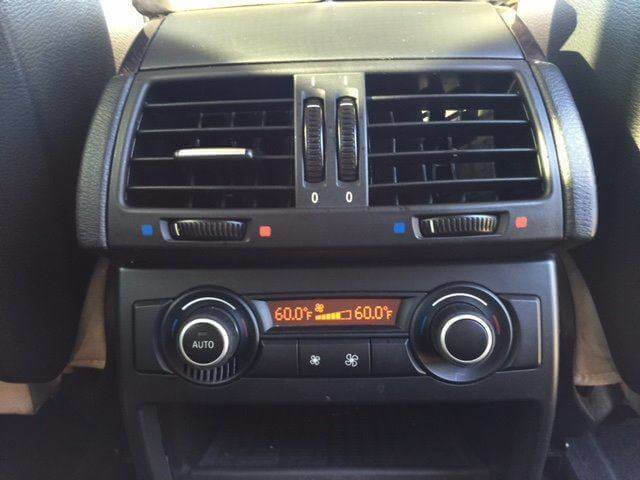 The car is good shape overall with no engine lights on. 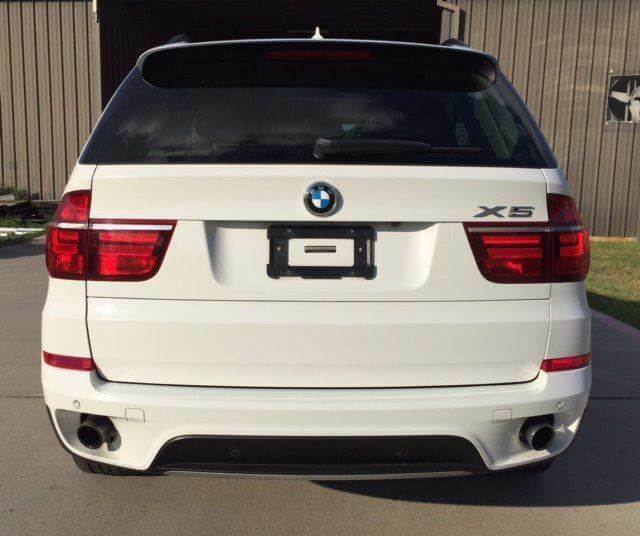 This BMW offer sporty performance that is better then most SUV’s in its class making a great car for a family man that still wants to drive the ultimate driving machine when his out by himself. 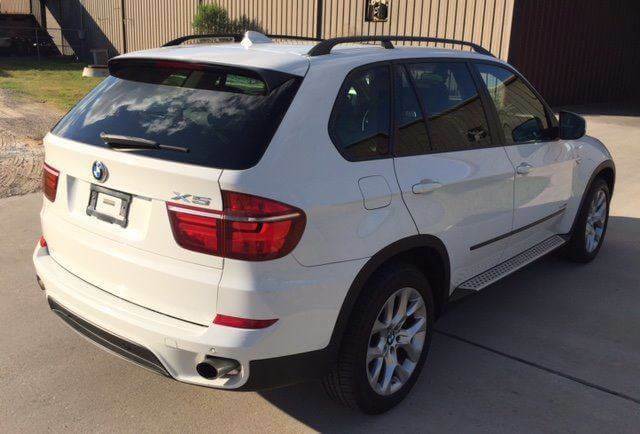 The 2011 BMW X5 also comes standard with all wheel drive as well as good safety ratings. 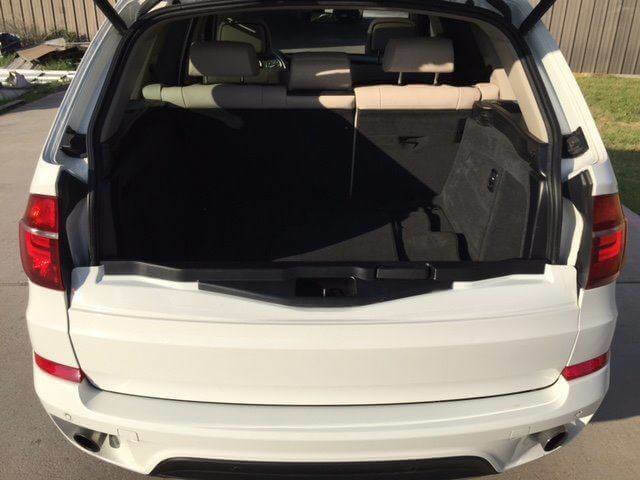 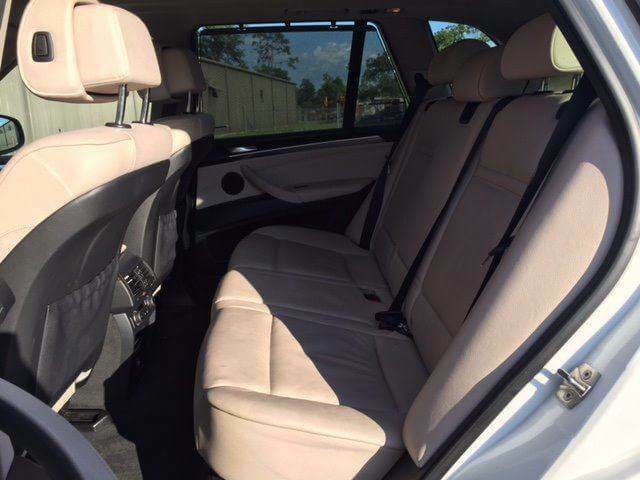 Comes with plenty of cargo rooms as well as room to comfortably seat 7. 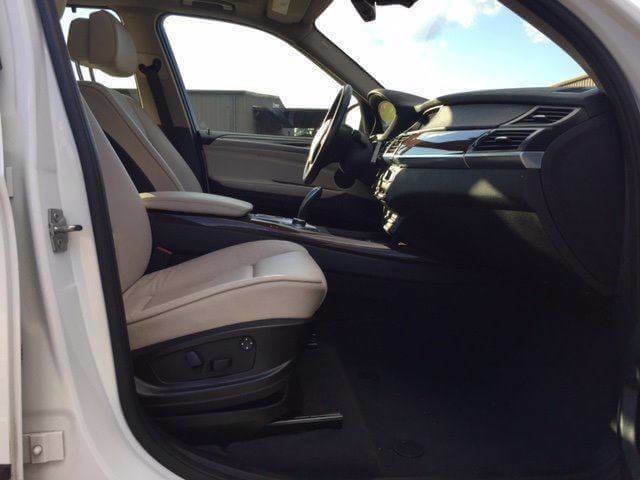 You have to see the X5 we have for sale to see the shape this vehicle is in as well as test driving it to appreciate its handling. 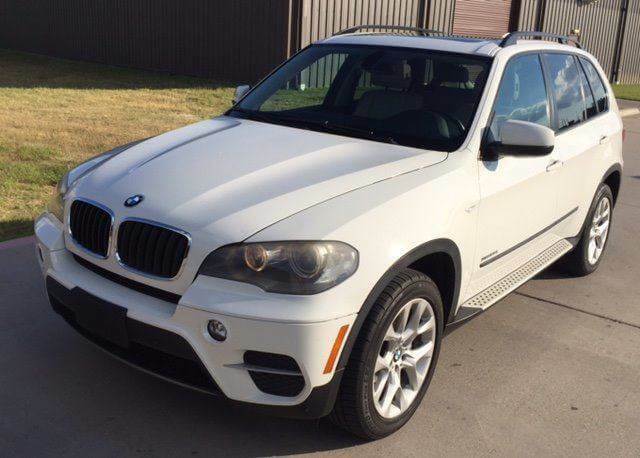 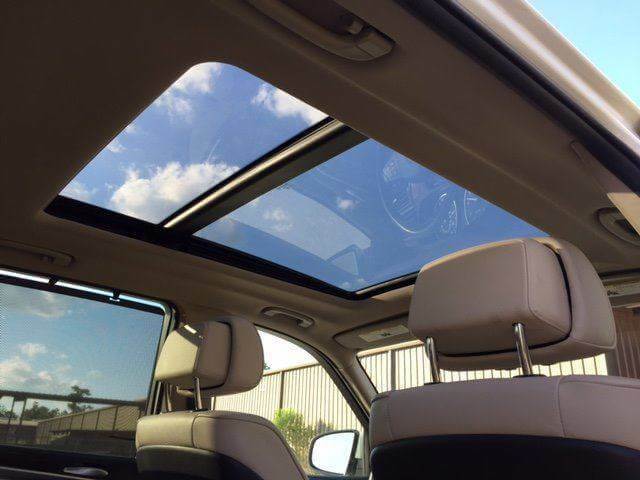 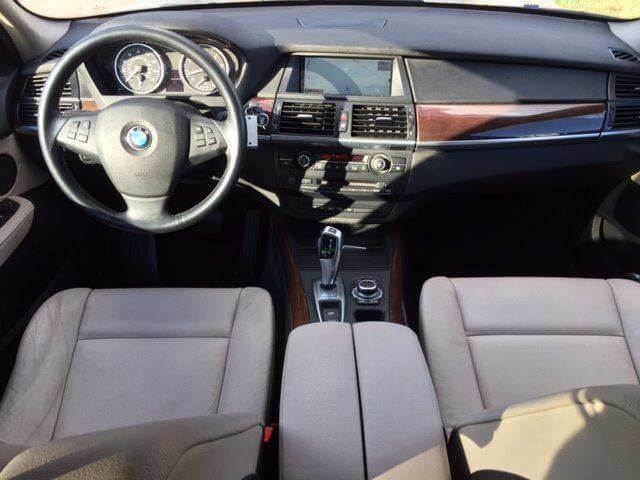 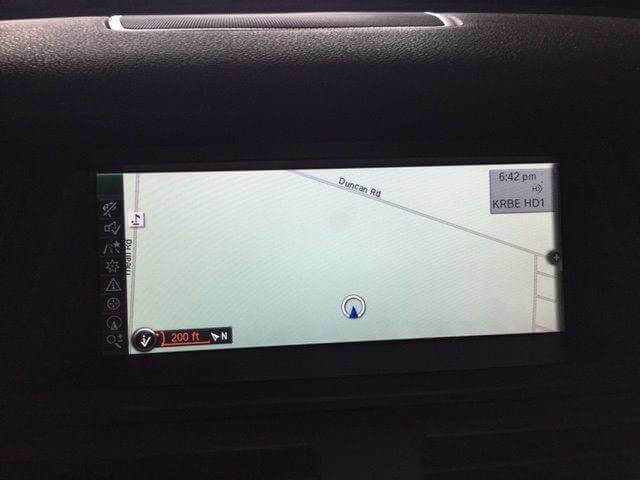 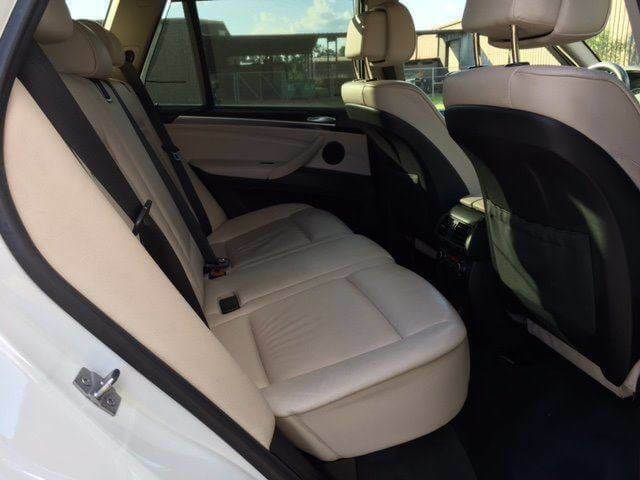 Interested in buying a BMW X5 XDrive 35I Premium at an affordable price? 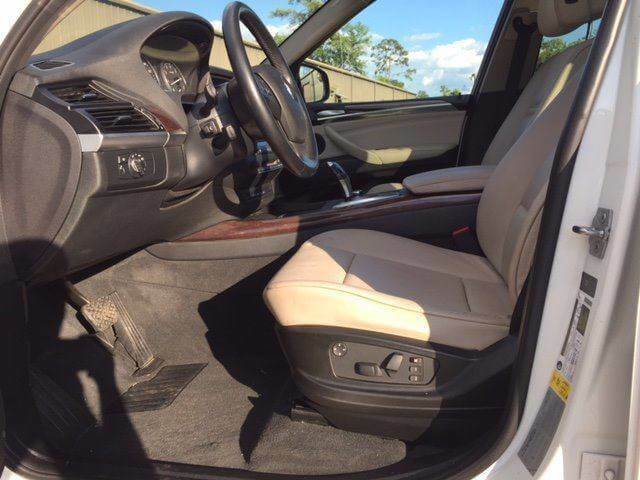 Call us to make an appointment and see this vehicle!